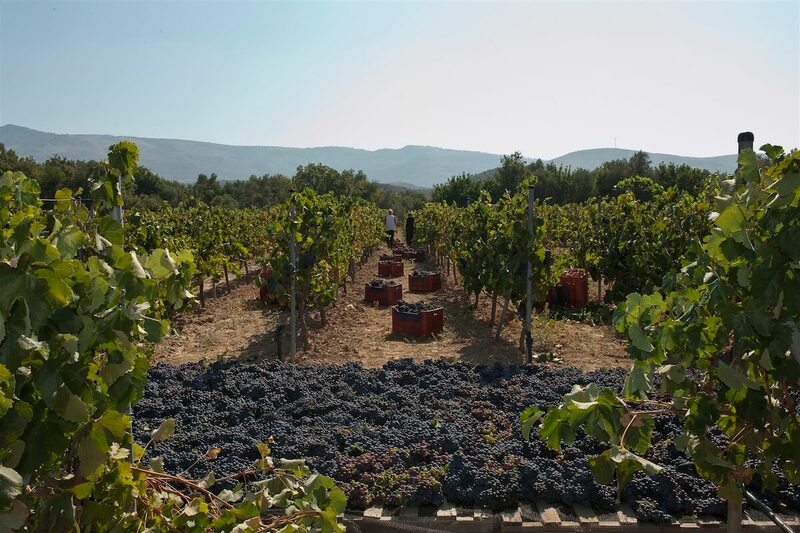 Vineyards of Kefala domaine. 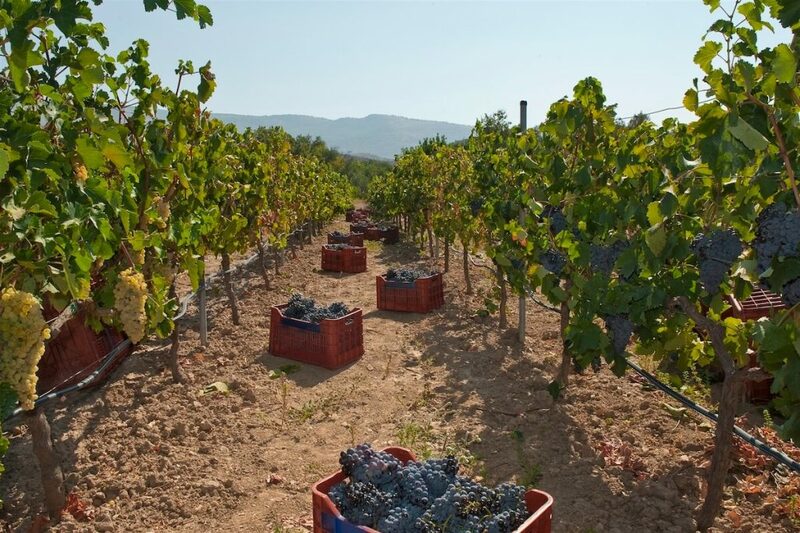 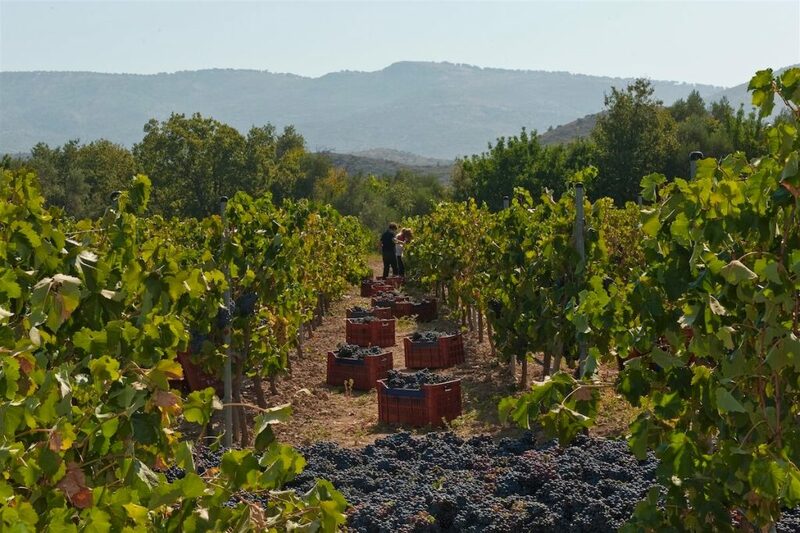 Traditional production, Pure chios wine. The vineyards owned “P. 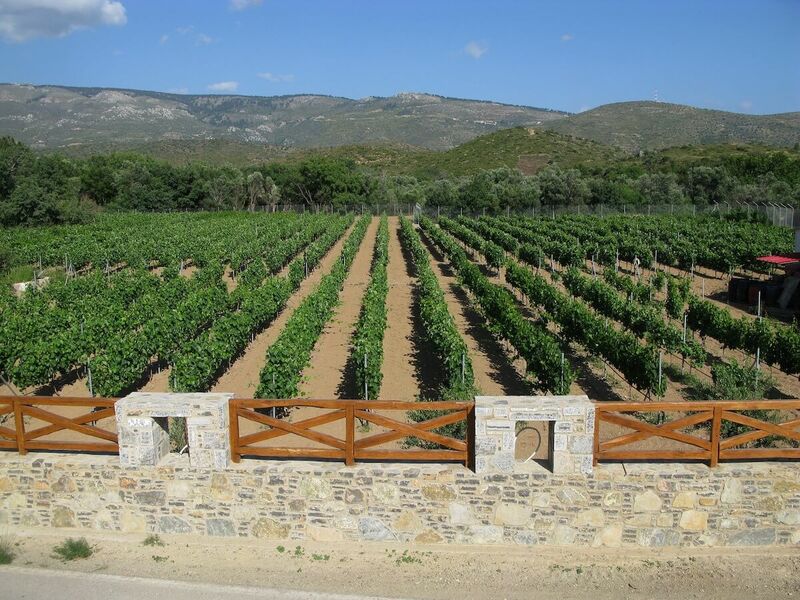 Kefalas Estate” located at Kourounia in Amani and Volissos. 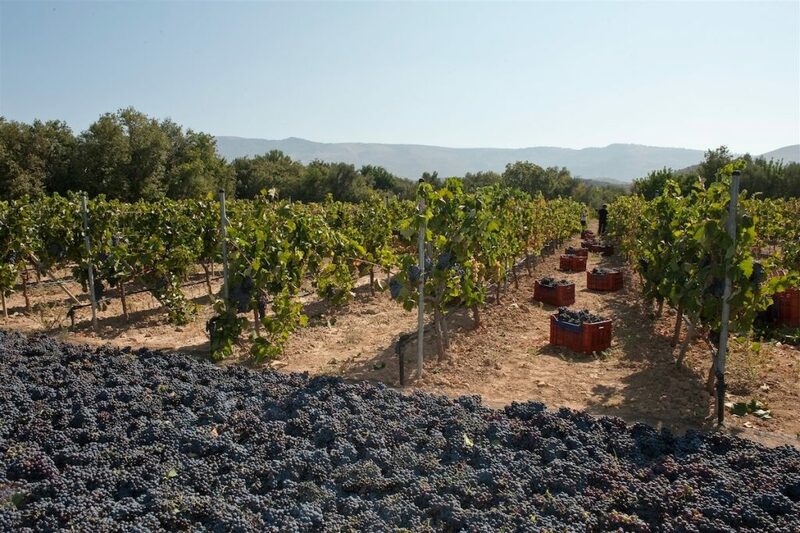 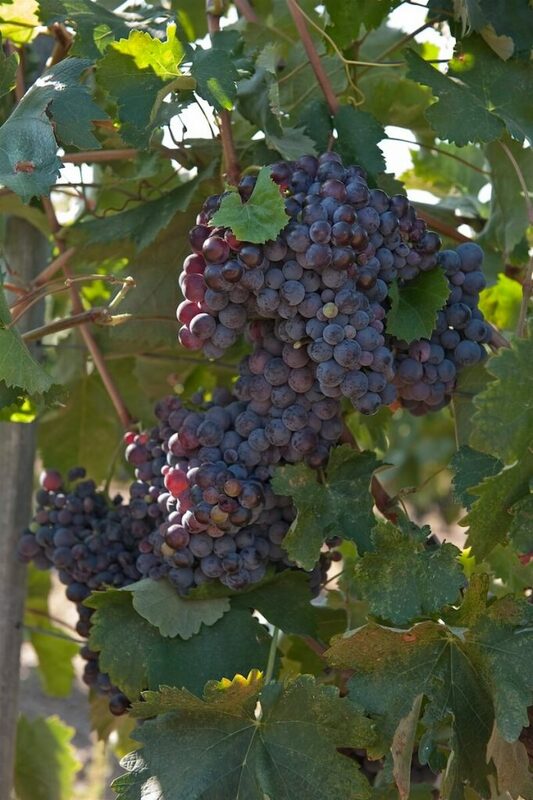 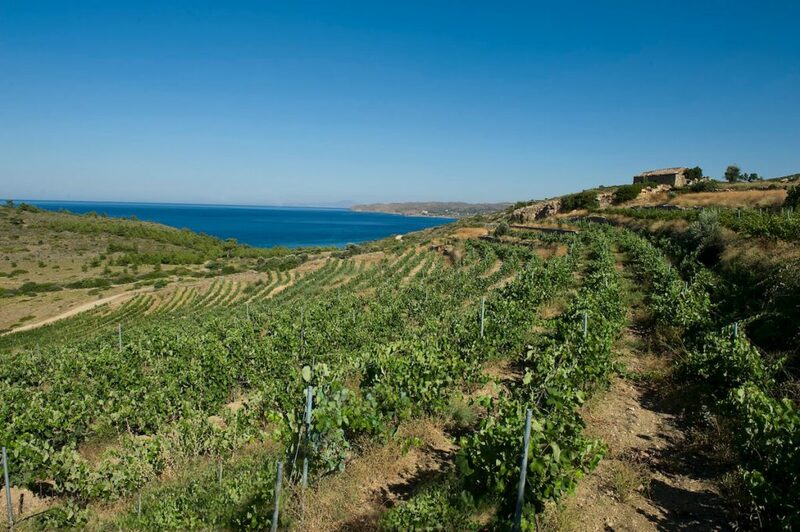 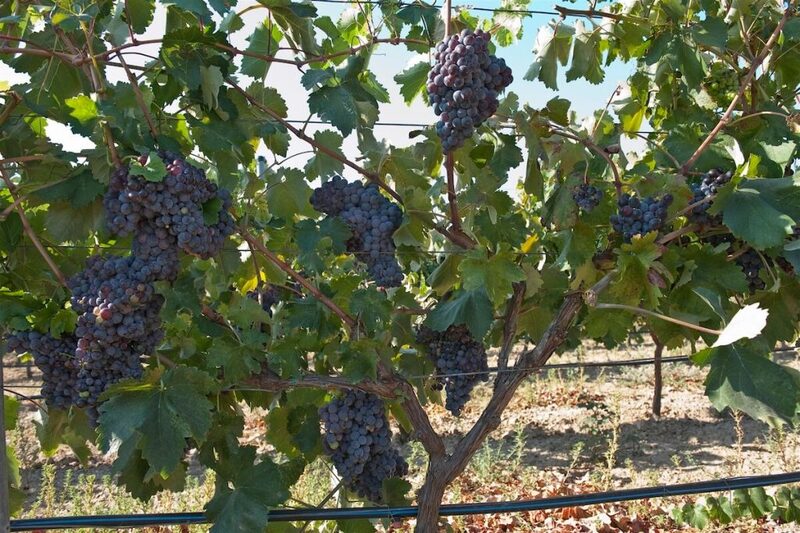 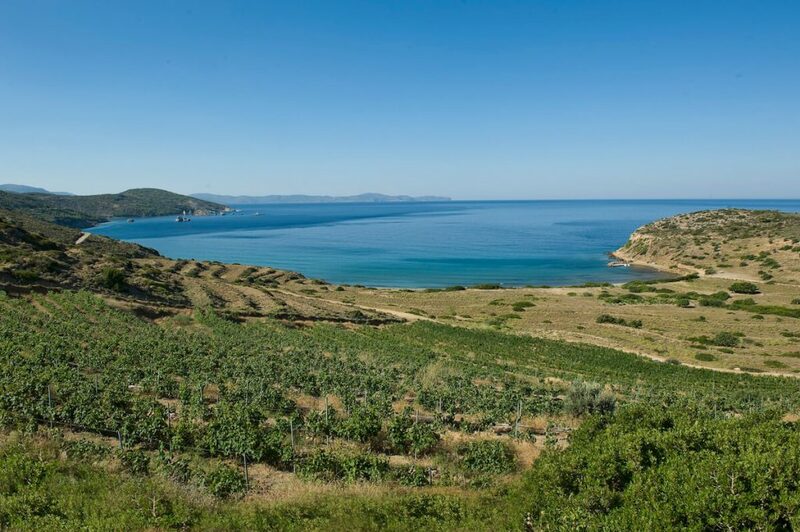 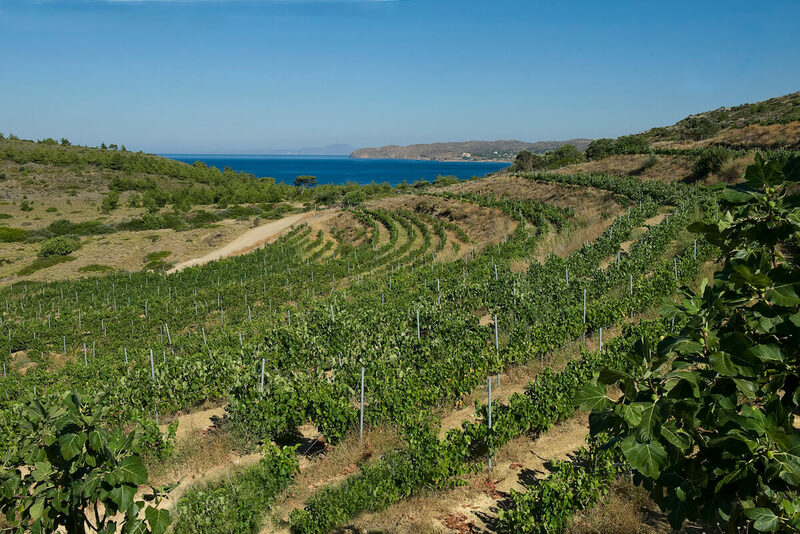 There, in an area of 30 acres cultivated native varieties Savatiano, Roditis, Athiri, Assyrtiko, Mandilaria, Fokiano, Chian krasero and Agiannitiko. 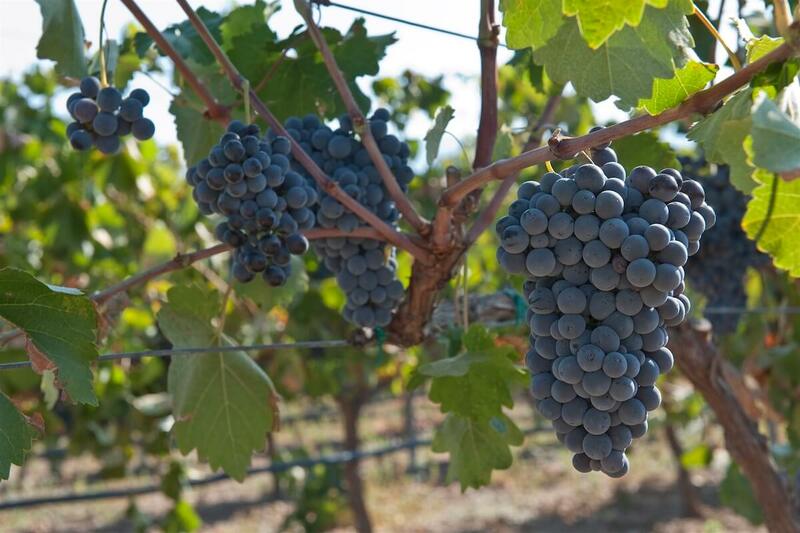 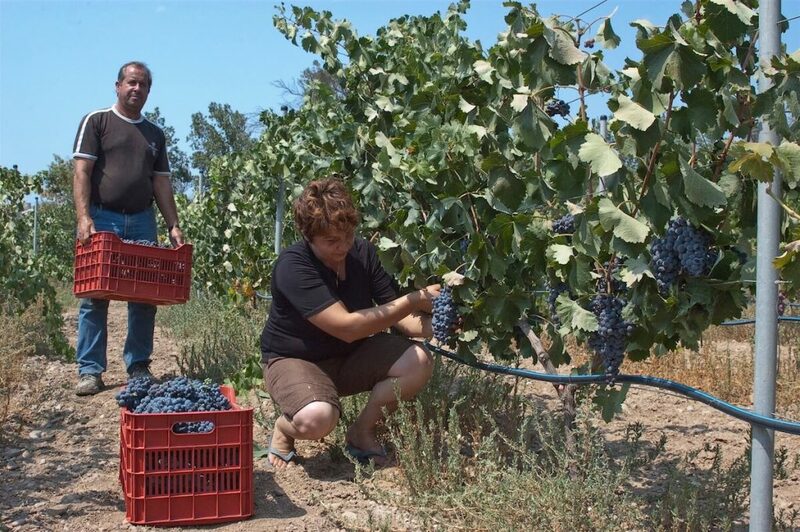 The philosophy of the family head is that the art of the farmer always comes out a good wine. 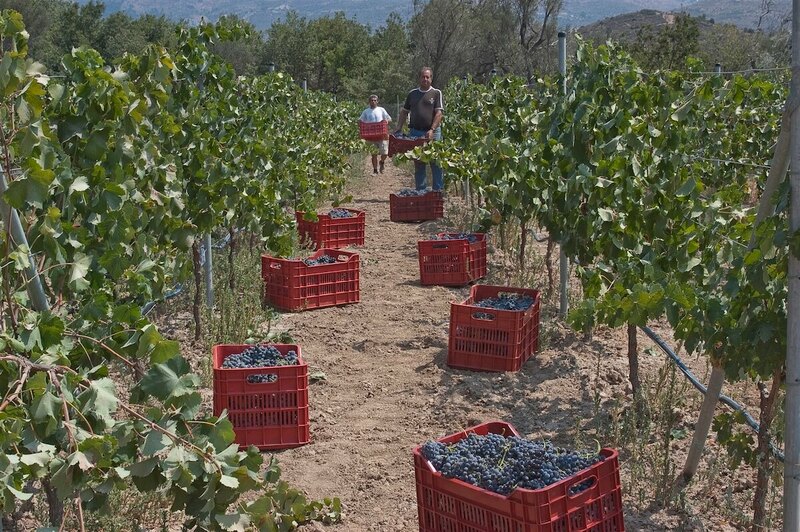 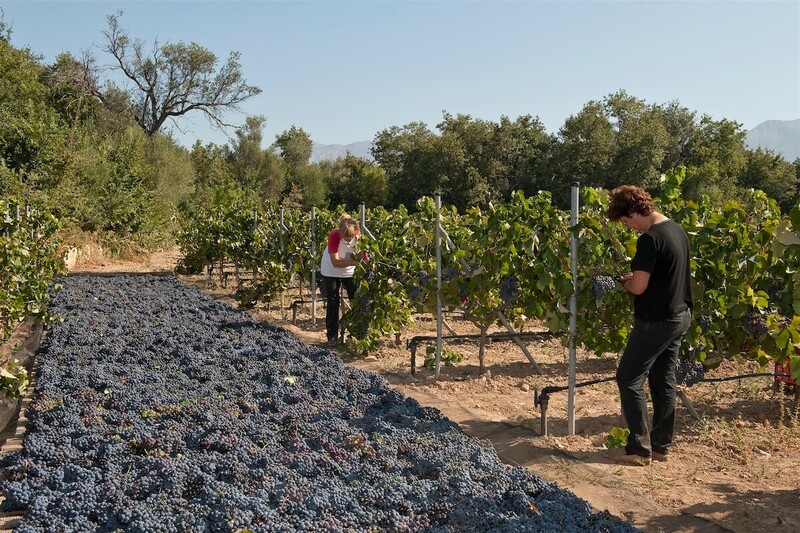 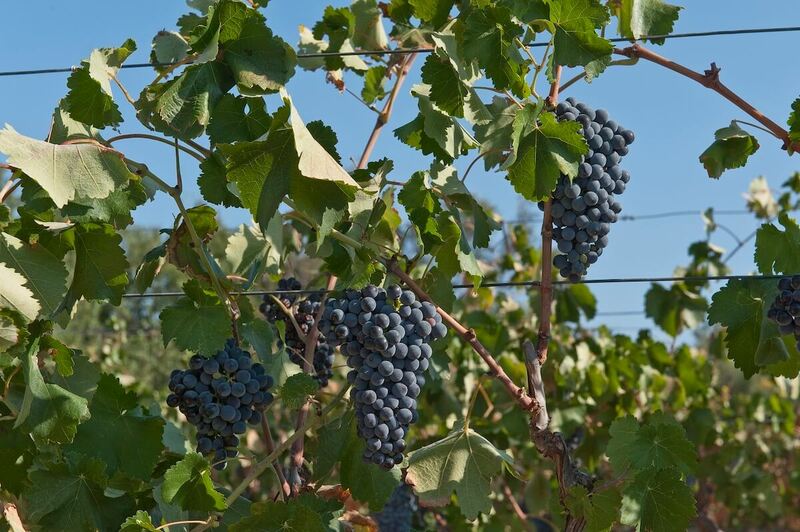 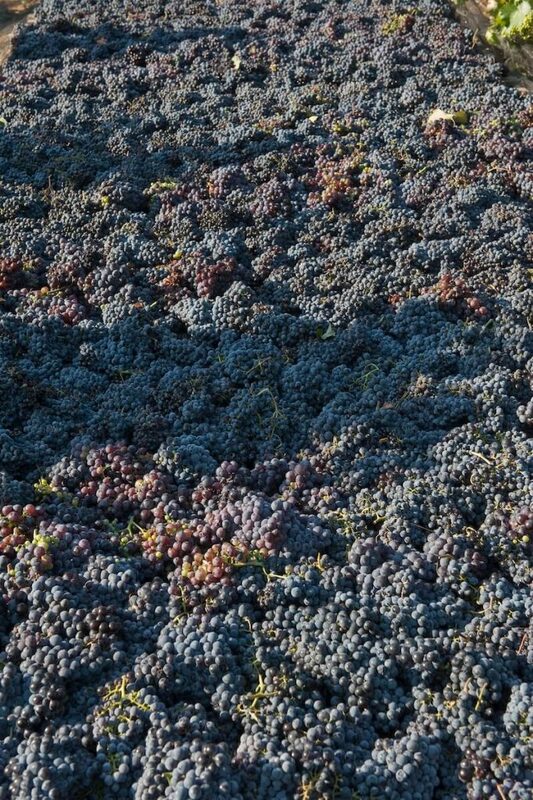 For the above reason the care of the vineyards, is entirely worthwhile and supervision of family members. 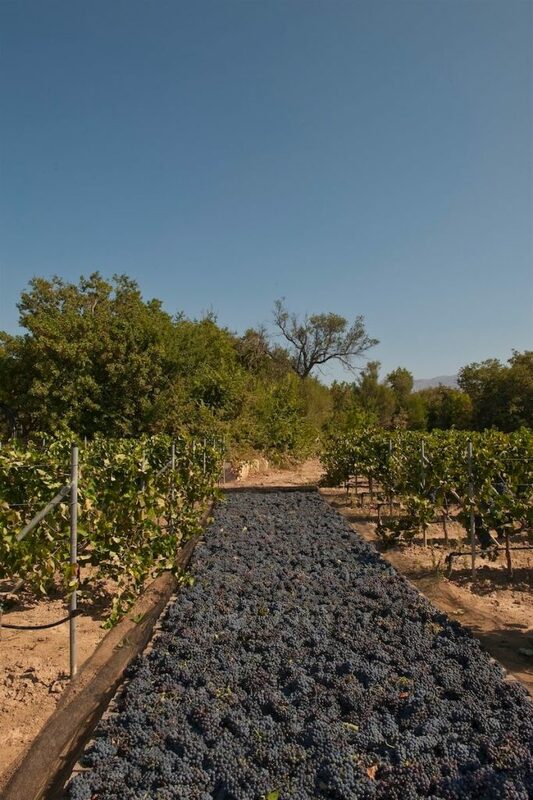 The yields do not exceed 800 to 1000 kg per hectare.